lofoten Gore-Tex insulated Jacket (M) is rated 4.8 out of 5 by 17. Based on the iconic look of the original Gore-Tex Pro jacket, the new lofoten Gore-Tex insulated Jacket for men offers a fully protective and extremely durable freeride jacket in recycled 2-layer shell fabric and recycled PrimaLoft insulation. 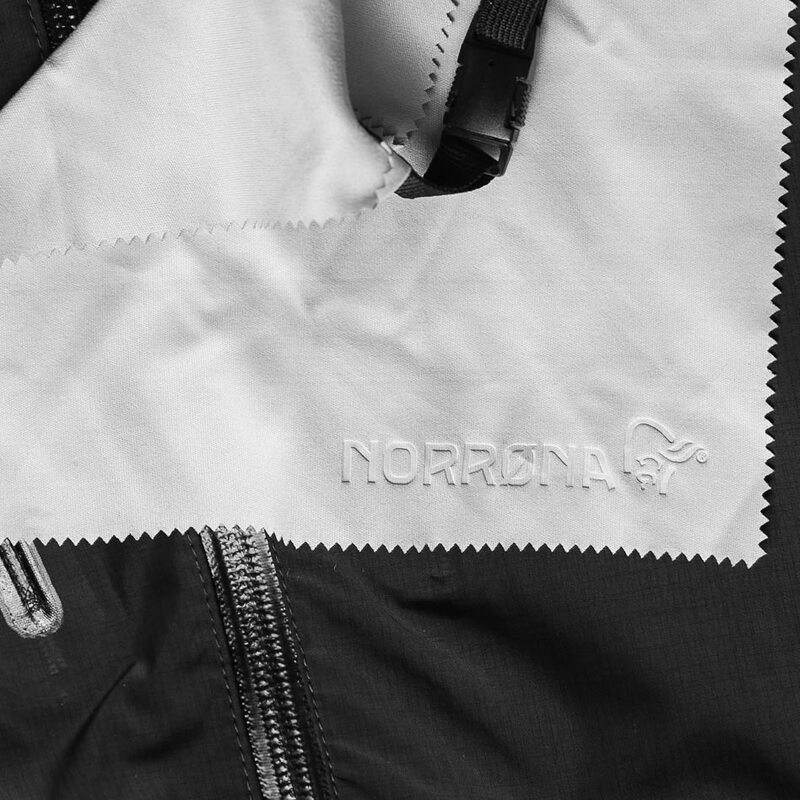 Made for freeride skiing during cold winter days and for those who prefer a little extra warmth, this fully featured jacket will not compromise on weather protection nor functionality. 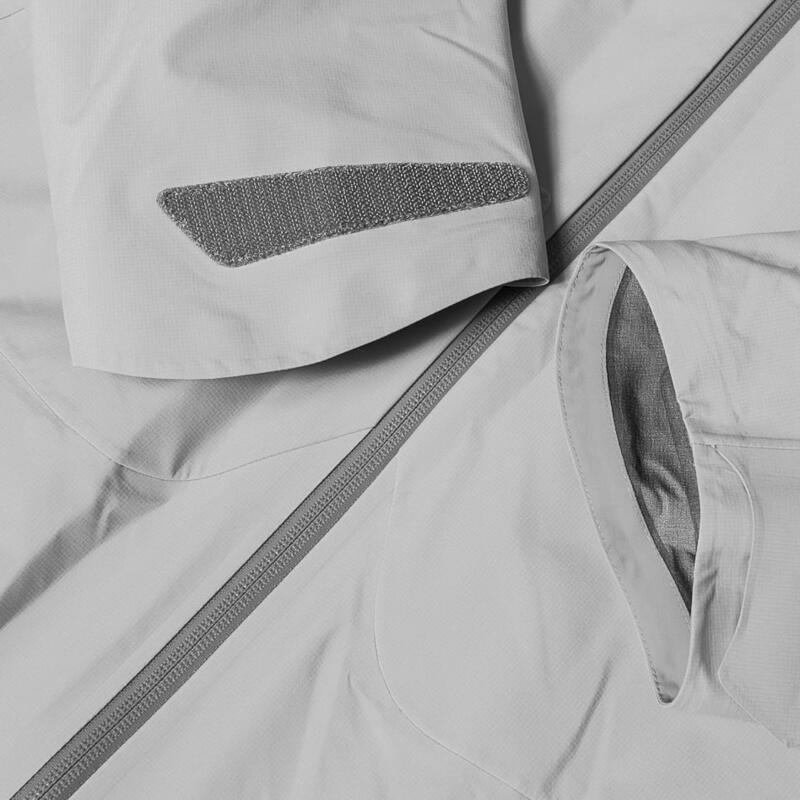 To ensure maximum performance, we have made it with two thicknesses of insulation; warmer in the torso/shoulders and thinner in the sleeves and back. There is no insulation in the hood or below the snowskirt but we have kept in the collar for extra comfort. The under arm ventilation offers great air flow when climbing to reach those thrilling drops. The snowskirt will keep the snow from creeping in and can easily be hidden away thanks to the snap and fold button solution. Other features include asymmetric cuffs, hand warming pockets, chest pocket, google wipe, hand gaiters and an inside mesh pocket where you can store your gloves or warm your ice goggles. Rated 5 out of 5 by sometimesiwalktowork from Simply amazing! After researching the many and varied options for a winter jacket that I could use for my daily walking commute - a 12km roundtrip - that features temperatures that drop at times to a windchill in the minus thirties, I decided to buy the Iofoten jacket. It is a beautifully designed and impeccably crafted jacket that I expect to use for many years to come. Rated 4 out of 5 by stockholm08 from This jacket is just excellent, it is the best I’ve ever owned Bought this jacket about a month ago and have been using it nonstop ever since! Rated 5 out of 5 by Tomppa from Great winter jacket This is truly a great winter jacket for skiing and general outdoor. The insulation is just as thick as needed here in Finland and it's light enough to have great comfort and flexibility. Love this jacket! Rated 4 out of 5 by Djura from Almost perfect I have this jacket for a month now and regarding material and confort everything is perfect. Only two cons : Jacket is slightly bigger then expected ( I'm 185cm and I have L size jacket) and the zipper at the bottom opens time to time. Rated 5 out of 5 by Beamer528 from Bra passform o grym kvalitet! Utöver kvalitet och bra levereras är jag väldigt imponerad av kundservicen hos Norröna -5 års garanti utan tjafs om kvitton är sååä bra! Rated 5 out of 5 by wohooo from Helt rå! En helt super "all round" jakke. For de som kjenner Røldal insulated jakken fra ca 2012 er denne jakken relativt lik. Dette var min favoritt jakke, men denne er kanskje enda bedre, med forbedrede tekniske løsninger. I tillegg er isoleringen noe annerldes, så den er bedre i bruk, men også noe kjøligere enn Røldal jakken. I bought this one with insulated pants + suspenders. 1) What is the zipper for in the jacket bottom back? Pants can be connected to the jacket only with snap studs. Correct? 2) Suspenders do not seem to fit the Lofoten insulated pants. How come? Hi Mikkoi, Thanks for your request. 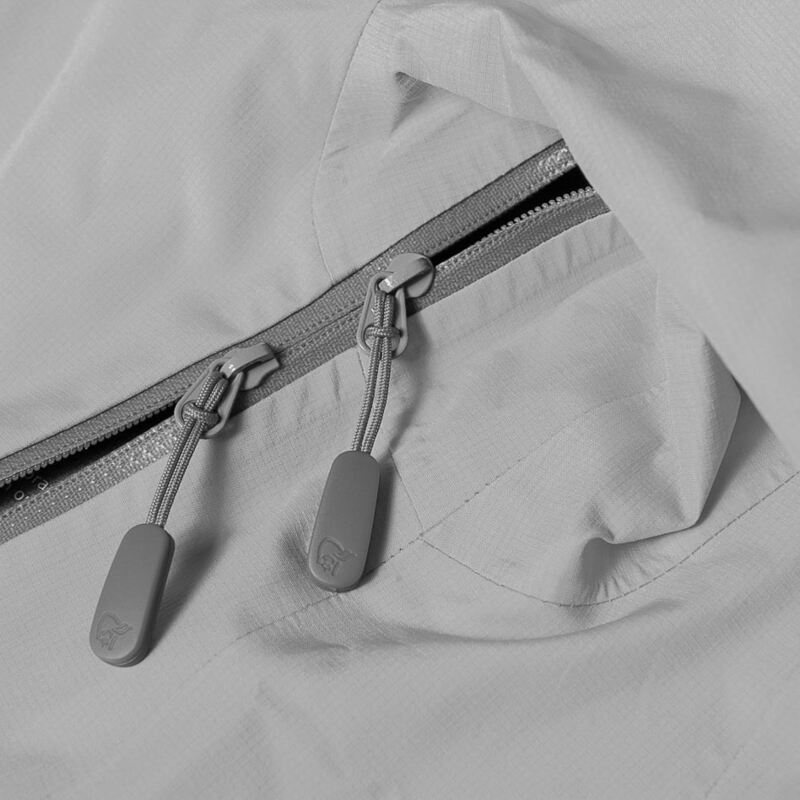 1) The zipper connected to the snowskirt inside the jacket can be zipped off/on depending on your choice of wearing the powderskirt or not. The powderskirt it self can be snapped into the pants. 2) The suspenders (bib) is devided into two models; &quot;moutaneering bib&quot; which goes with lyngen- and trollveggen pants and the &quot;ski/snowboard bib&quot; which fits the r&oslash;ldal-, tamok- and lofoten pants as yours. Make sure you got the right model, and be aware that depending on generation, there might be a +/- 2 cm potential mismatch on the same size. Hi, I am 1m84 and 68 kg. 97cm chest, 68 cm arm length.&nbsp; Should I select size M or L? L might be large on the body, but I am concerned that M will be too short (torso)? 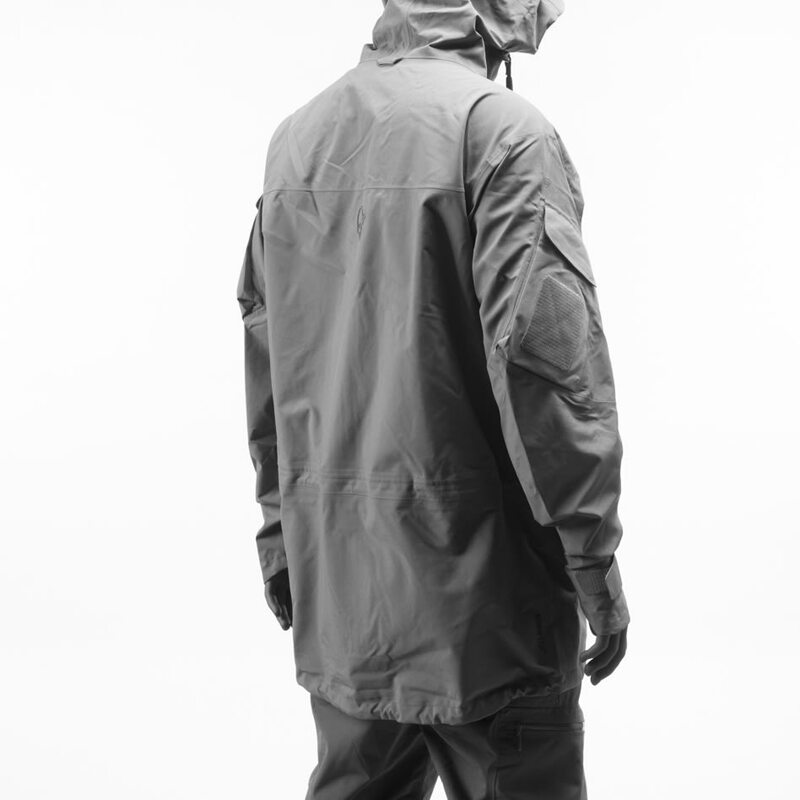 Does the Lofoten Gore Tex pro &amp; active have the same fit than the insulated? Thanks. I think both would fit, it depends which fit you prefer. I would choose m because its long enough. Hei. Jeg har i dag varenummer 5040-11. 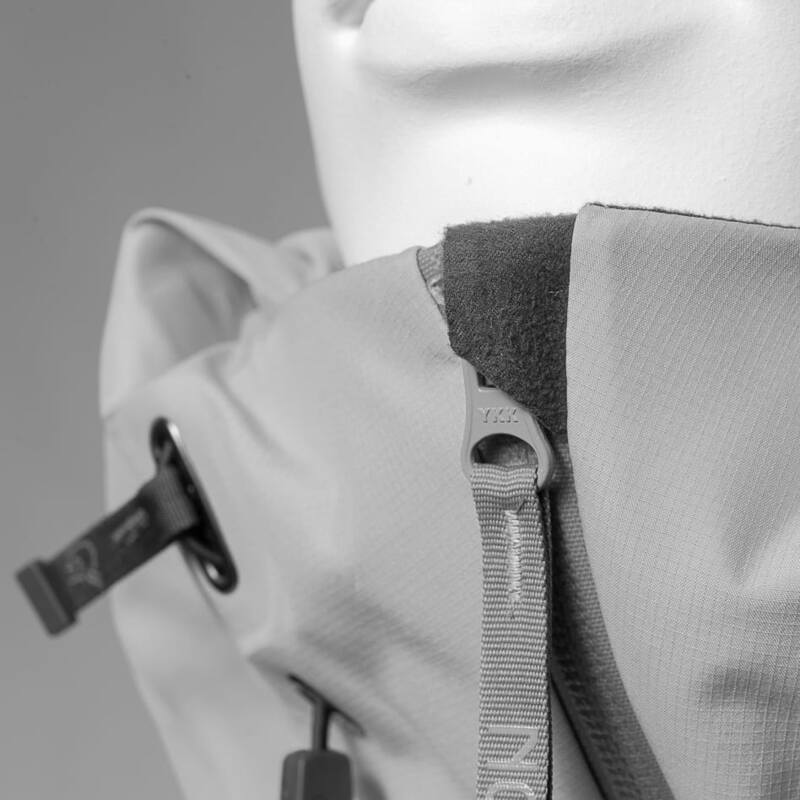 Norr&oslash;nna Goretex primaloft Jacket. St&aring;r ogs&aring; 107445 p&aring; lappen. Vil denne jakken her v&aelig;re den som erstatter min modell? Hei, ja. lofoten Gore-Tex insulated jakken erstatter forrige generasjon lofoten Gore-Tex Primaloft. Do the external pocket(s) have a feeding hole for headphones into the inside of the jacket? Or do any other jackets have it? 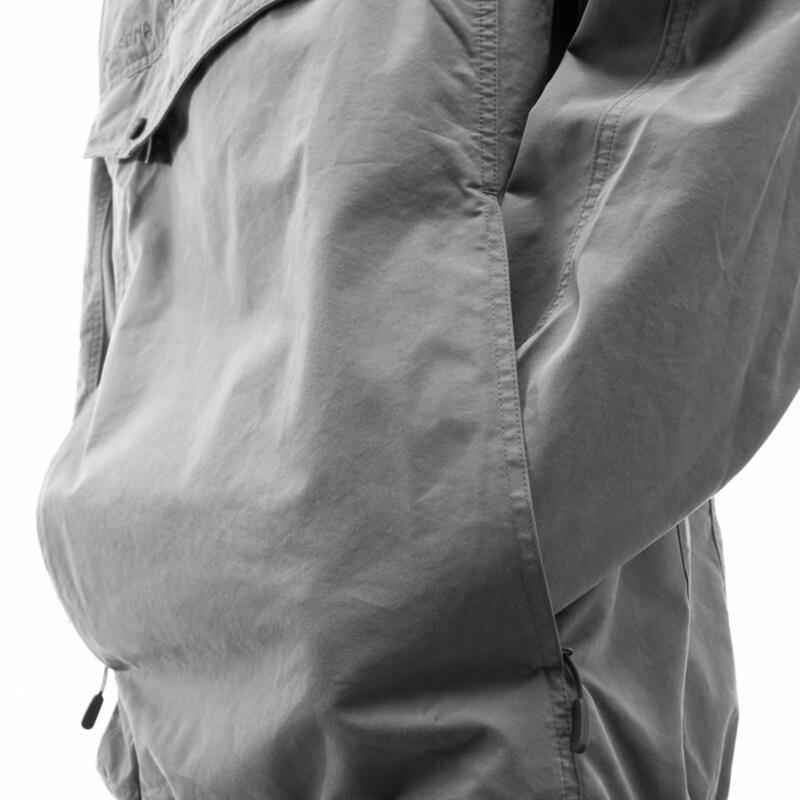 Hi, The lofoten Gore-Tex insulated Jacket does not have a pocket with a hole for a headphone cable. Which Primaloft and what weight (g/m2) is used in this jacket for insulation? Hi, The lofoten Gore-Tex insulated Jacket for men in size large has a 100 grams of PrimaLoft Silver Insulation Eco insulation. Hi, i&rsquo;m 1&rsquo;95 cm tall! Would an xl fit me and is it warm enough for ski tours? Hi, The sizing depends on your chest. If you are between 108cm and 113cm XL should fit you. The lofoten Gore-Tex insulated Jacket is made for freeride skiing during cold winter days and for those who prefer a little extra warmth. To ensure maximum performance, we have made it with two thicknesses of insulation; warmer in the torso/shoulders and thinner in the sleeves and back. Does this jack connect to the pants the same as the pro version? Hello! Yes, this jacket connects the same way.